oomph. : peek a boo lace. comfort is key around here. i'm wearing my favorite black cardigan and these comfy shorts from Patty's Closet. black is so effortless...just incorporate texture and details as with these gauzy shorts with lace trim. i spent the weekend on kauai. it was a quick trip for mini-she's volleyball, but we managed to squeeze in some sight-seeing and a lot of eating. part one of kauai pics below. how was your weekend? did you travel this summer? 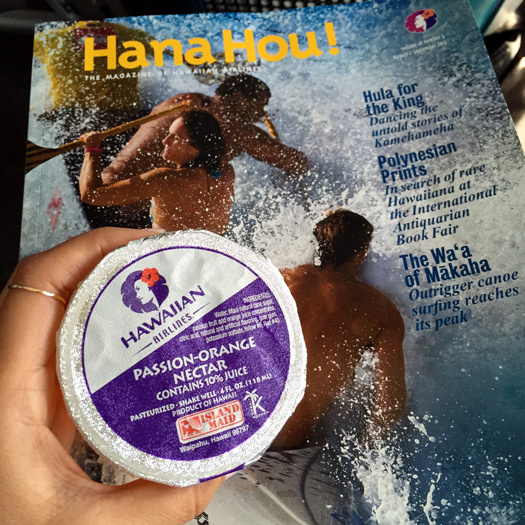 on the plane: always look forward to reading hana hou! first stop: po's kitchen for breakfast bento boxes on the go. 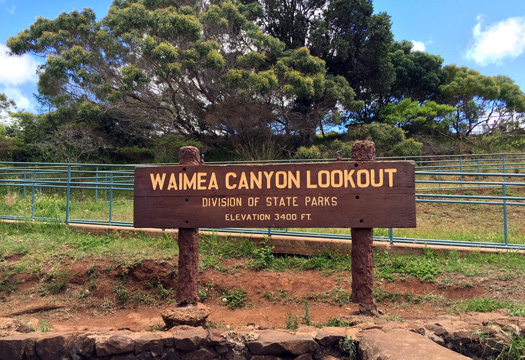 we headed straight to waimea canyon...did you catch it on periscope? water was flowing down the red dirt hills. 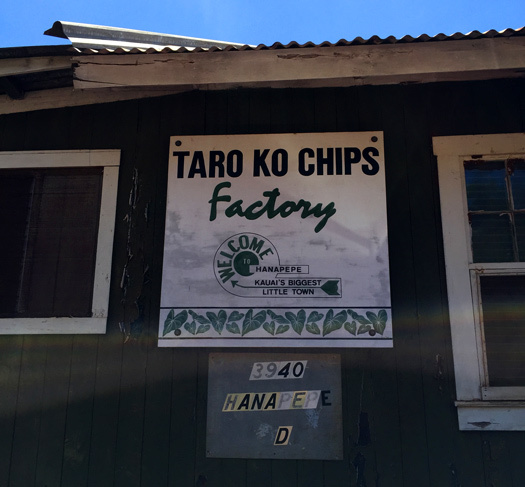 drove thru hanapepe for ono taro chips before heading to the hotel. I love the feminine feel of the lace and how you gave the look a sporty spin with your Nikes. 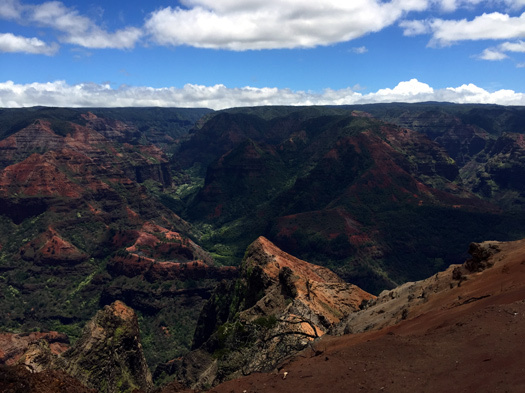 I wish I could've spent the weekend in Kauai :) Waimea Canyon looks spectacular! Sounds like an amazing time Becks! I love this outfit. The lace trim is so gorgeous. Very nice touch. Sounds and look like you had a great time. You can never go wrong with black. What a cute outfit. Glad you had fun this Summer. I rode my motorcycle to Woodstock, posed as a mermaid, flew to Vancouver for a blogger meetup and just planned a trip to Niagra Falls. Whew! Amazing combo !! stylish ! Cute look!!! I love your photos! I can't wait to get back to Hawaii! 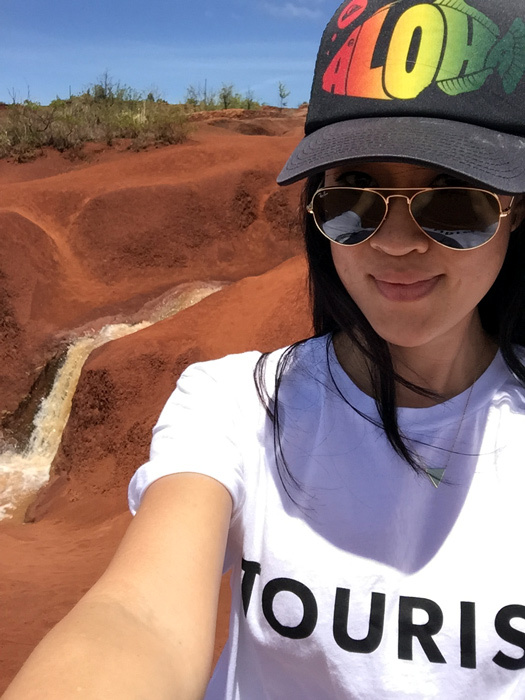 I was thinking Maui this time but these pics of Kauai are definitely enticing! whooa! i love the lace shorts I am still looking for one here in our place. Yes, with black is everything easy :) But your outfit is perfect and very chic! Sounds like you had a good weekend - I was also satisfied with my weekend. Oooo love the lacey details of your shorts. 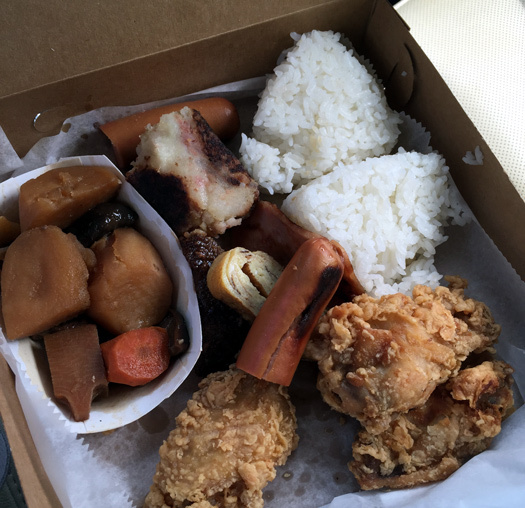 And that lunch bento looks kinda sinful with the fried food, but I'm sure really yummy too!! cute!! this looks like a romper. love the shorts. and your snaps! Oh this outfit is so fab! I love the lace shorts.